We all love a nice outdoor party rental, because they are fun, affordable and not to say the least, romantic, whether is under the light of the moon and the bright stars in the sky or the light of many scented candles, if you are to celebrate an outdoor party with your significant other, chance are that you will fall in love yet again. Most outdoor places you can find are free, whether is in your backyard, in a park, a garden or on the beach shore, you won’t have to pay a single dime. You will need to tent rental equipment though, but let’s be honest, that is something you will have to do anyway! You cannot ask for a better setting! We all are tired of enclosed spaces, as we always are between four walls, at work, at home, at school everywhere we go… Having an outdoor party will get you back in touch with nature. Feeling the air on your body may be beneficial for leaving stress behind. You and your guests will be thankful! Also, if you decide to do the party in your backyard or at a park or garden, you will not have to spend additional money on décor, such as flowers! Imagine how much money you will save. That’s what I call, killing two birds with the same stone. The whole vibe of an outdoor party is informality; therefore you don’t have to go over budget by serving luxury dinners, dish the lobster and the caviar and go for the classic barbeque. Grill some meat for hamburgers and hot dogs and throw a few chicken wings or some pork, yum! 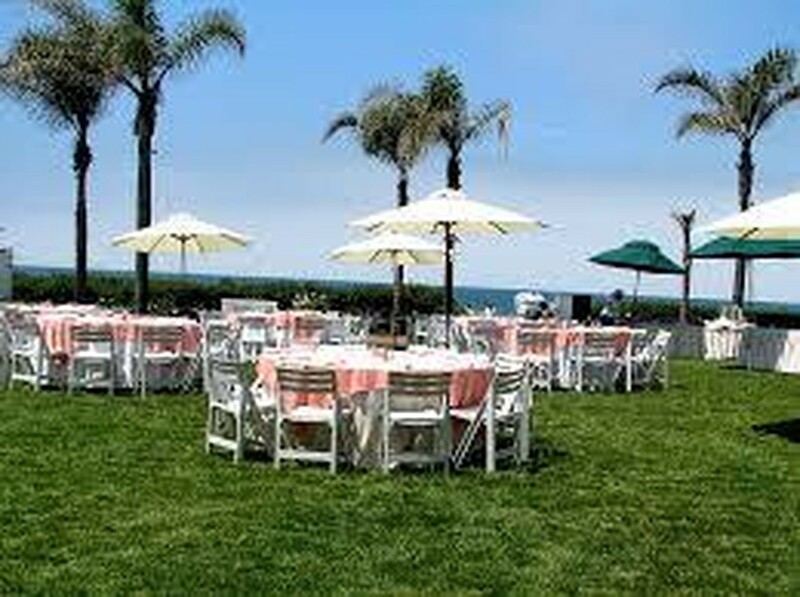 With a free venue, free décor given by the beautiful nature, your party will be pretty economical. You can use some of the party money you are saving to add nice dancing floors and a rocking sound system. You can find these two at your favorite party rental supply company. These will be definitely the highlights of your party! This one is a little tricky as it may work towards your favor as it may completely ruin your celebration. As it may be sunny – if it’s a day party- windy or even cool enough to have enjoyed and relaxed, it may be pouring real bad. My suggestion is to always check the weather report or your weather app, and have a tent assembled just in case. You can find all types of tents and sizes at your rental company. Again, outdoor parties can turn really affordable, so you may use some of that cash to buy booze now if you are planning on doing the party at a public space let’s say the park, make sure to get in touch with your council to ensure you’re not breaking any of the city rules. On top of saving money on party lights, if you celebrate the event during sunlight hours, you will get the chance to observe the beauty of sunset, and pictures! Don’t get me started, your pics will look even better and more natural. If you are organizing the party at your backyard you will have the opportunity to relax and enjoy, you can even have the chance to take a power nap or a break if you are feeling a little tired of the extenuating task of hosting. Additionally, you will make it easier for your guest as they won’t have a hard time locating the address because most of your guests probably know where you live. They can also assist you in some tasks since they also, probably know where the things are around your house, they can help you setting up lawn furniture, cooking food, or even cleaning up when the event is over. 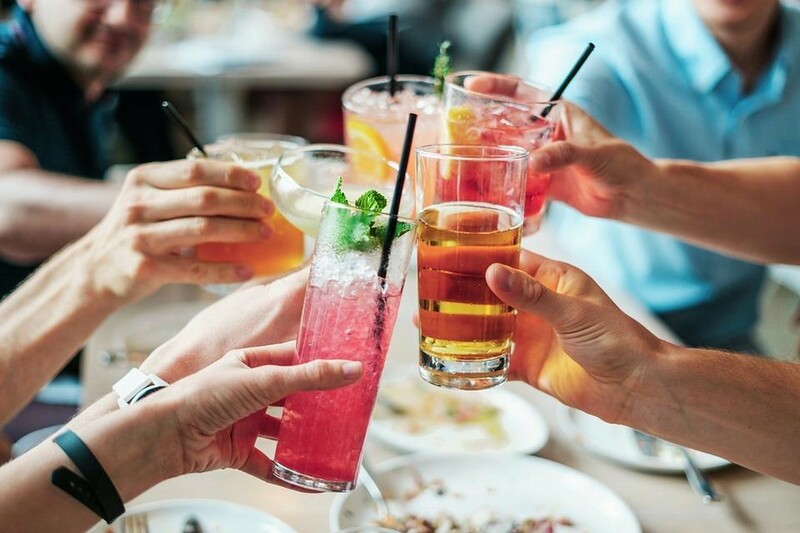 Throwing an outdoor party may seem more and more appealing to you now, you can take your time and explore additional options to make this party a blast!